Widespread Panic has just announced Raleigh dates added to their upcoming 2014 Summer Tour, which includes performances at some of the band’s fan favorite venues. 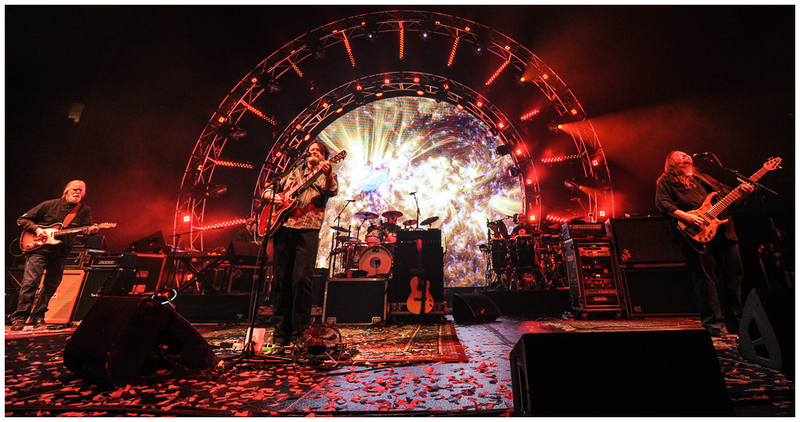 Widespread Panic with special guest Galactic will play Red Hat Amphitheatre in Raleigh, NC on June 5 & 6. Ticketmaster outlets, or charge by phone 800-745-3000.